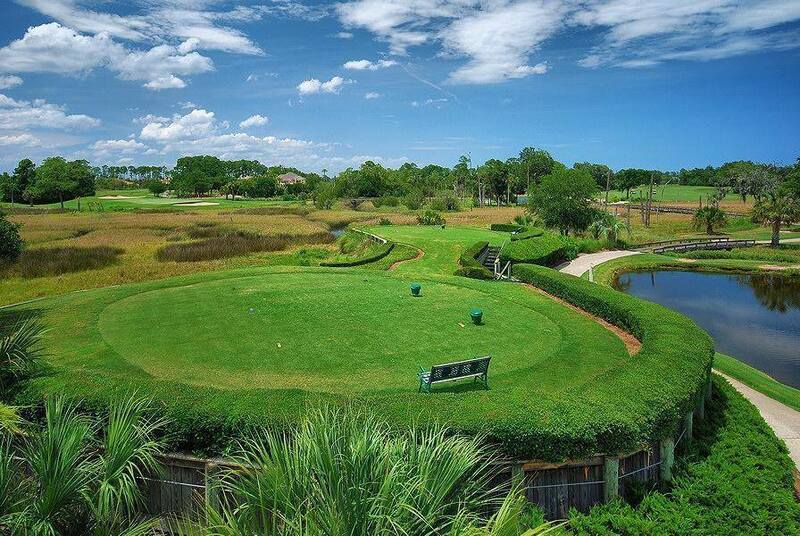 Golfers must stay at Sawgrass Resort to play this course. 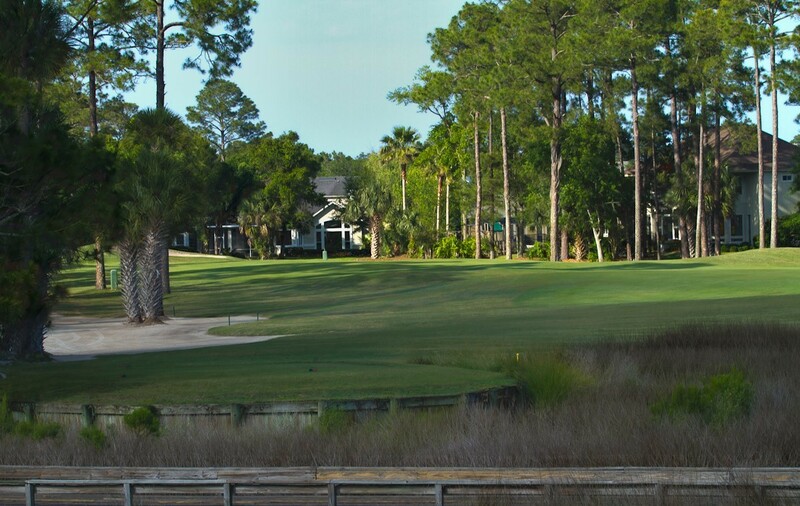 Designed by Arnold Palmer's chief architect, Ed Seay, the golf course at Marsh Landing Country Club is exceptional due to its design and natural environment. 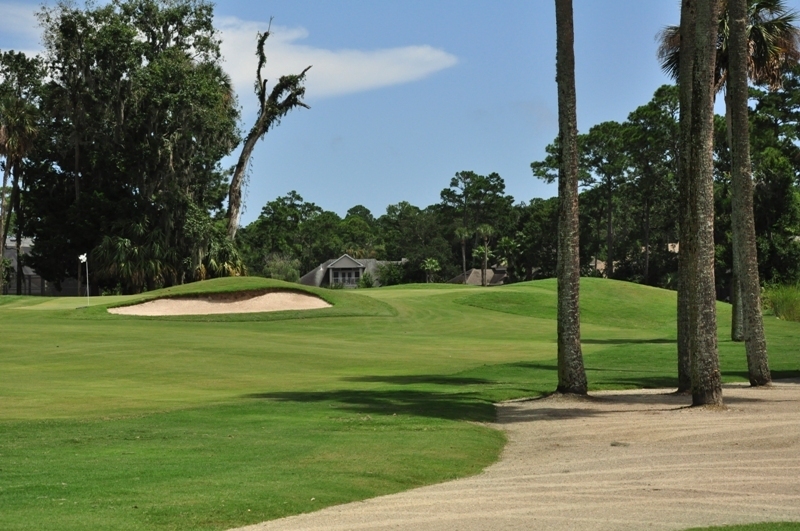 The 6,841-yard, par-72 layout weaves past pockets of intracoastal marshes and towering pines. 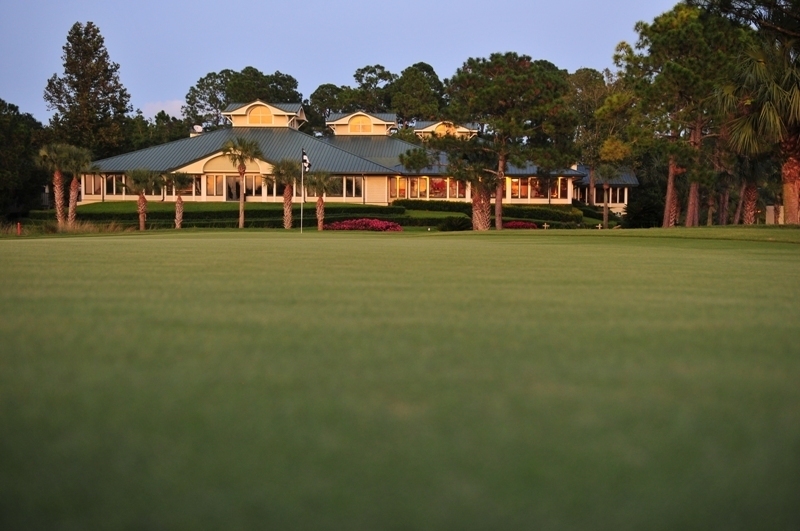 Its a tremendous challenge for players, and a visual splendor as well, as the course is also home to an extraordinary array of wildlife. Exotic birds flit from one ancient oak tree draped with Spanish moss to another, while osprey can be seen skimming the water as they approach their nests in the neighboring lagoons.